7 3/4(62 cm), 7 7/8(63 cm), 8(64 cm), 8 1/8(65 cm), 8 1/4(66 cm) and 8 3/8(67 cm) are available. Crown measures 4 inches high, 6 panels, constructed front, mid profile. Bill measures 4 inches long, pre curved, same color under bill. Available in black, lt/grey, khaki, navy and white. This is my second order. These hats are really nice. They fit my BIG HEAD and they're stylish and comfortable. the bill is a bit longer than expected, but the cap is practical and keeps the sun out of my eyes. Bought a hat to keep residual machine oil out of my hair. Kind of a "truckery" look with a large, long bill. 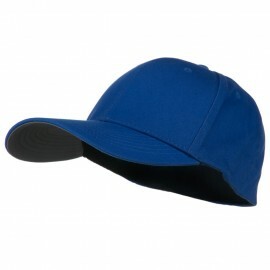 If your looking for a "ballcap" look, this is not your hat. Sizes run great. This is the first hat I have ever had that fitted me properly size 8 1/4 . The Army could not find a beret to fit me properly ! I can't find a hat to fit me anywhere in the UK. It fits well, and looks great. No complaints here. good quality, sizing seems to run a little large, but that's a good thing.will re-order in the future. Just what I ordered ..... I would buy from this company again. I have always had a large head and thick hair, so it was nice to finally find a hat that fits! 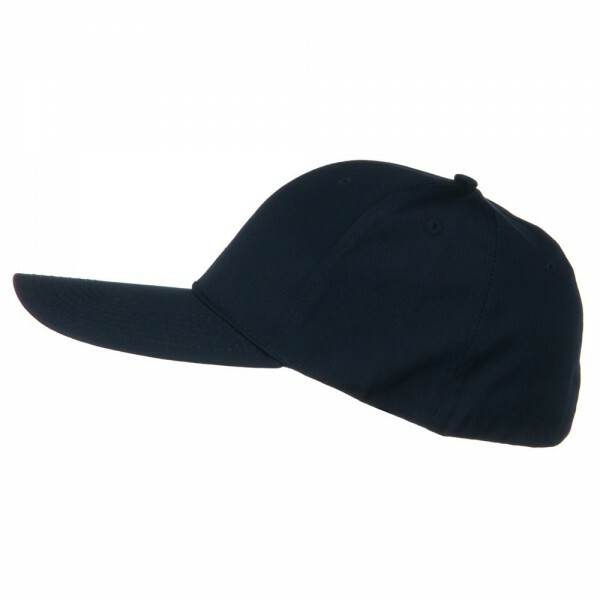 I've always wished to own a fitted ball cap, but had no idea where to find one. The other day I came up with the idea to do an Internet search. e4Hats came up at the top of the search list. I had no trouble finding the hat I wanted, and ordered it USPS Monday of this week. Today is Friday, and the hat was in the mail box. I love this hat! I learned 7-7/8 fits a little loose, but I'm keeping it. Next order will be 7-3/4. I can never find hats in my size, but this time I finally did. Now I can keep my eyes shaded without having a headache. This hat runs a little large. Customer service was outstanding! This is the first fitted cap I have ever owned as an adult.I have had problems finding a cap my size. The cap has worked very well for me. I like he long bill because it keeps more of the sun off my face. I am very satisfied with the cap. I really like the quality of the cap and such, but for "style" i gotta down grade it to a 3 because the description didn't identify the extremely long bill on the cap. i don't know that i will be able to use it for what i wanted to do with it. will need to think about it. 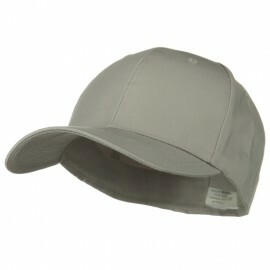 overall, nice cap, great quality, but the bill being as long as it is was a big surprise. 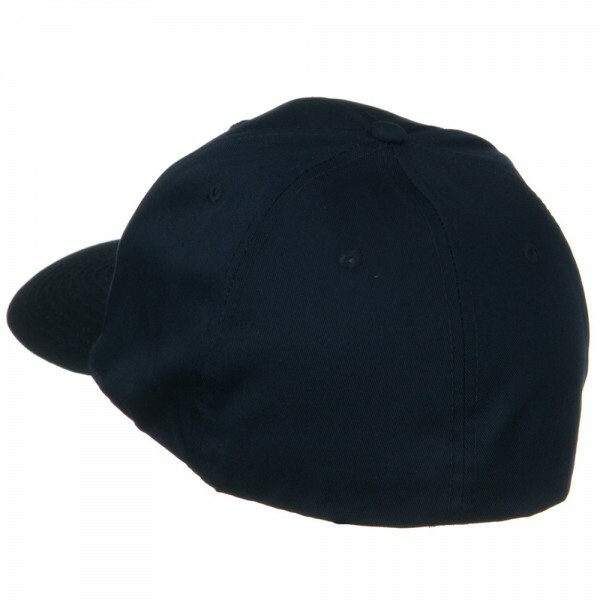 If you're looking for a light-weight and oversized baseball cap, this is the one! 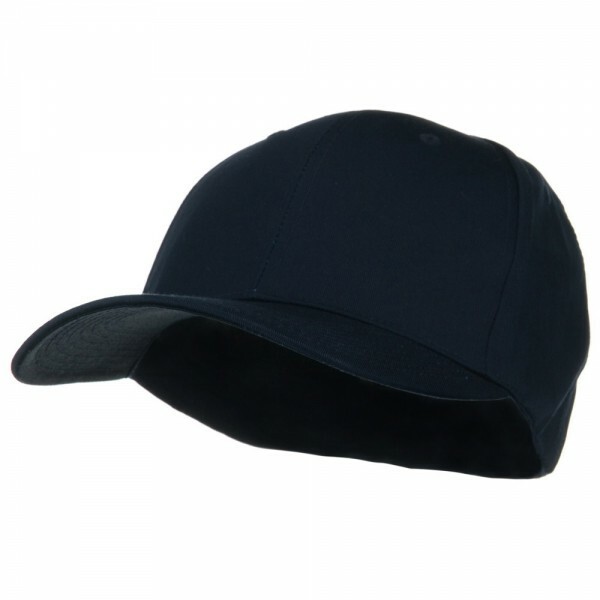 Our Extra Size Fitted Blend Cap comes in various fitted (closed back) sizes XL and up. It is a light-weight and breathable blend of polyester and cotton, which closely feels like cotton to the touch. The bill comes pre-curved, and the medium profile crown is structured, meaning that is retains its shape on the front. 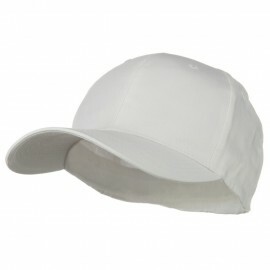 It is a six-panel cap with a ventilation hole on each. This is a great every-day ball cap. Just put it on and go.